From eczema to acne, there is no denying that troubled skin is a challenge to treat. Thousands of products are available for folks to try, from prescription creams and pills to over-the-counter face washes and ointments. 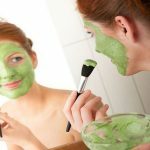 Some will find these methods successful, but for the vast majority of people with skin afflictions, the quest for clear, youthful, healthy skin is a constant battle. 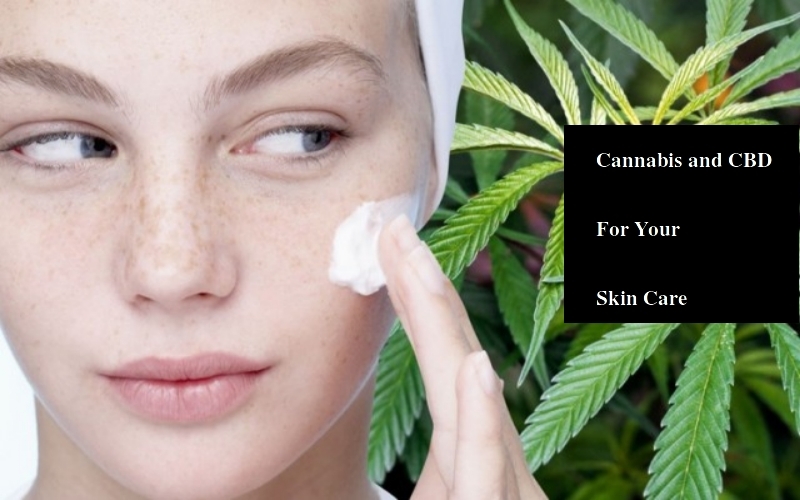 Luckily, for those who have tried conventional treatments and exhausted all of them and for those looking specifically for natural plant-based solutions, cannabinoids in marijuana may be just be the skin care solution you need. There is extensive evidence proving the beneficial effects of cannabidiol on the body’s largest organ, and there is no good reason to exclude it from your skin-cleansing regimen. The fact that cannabis possesses a myriad of skin-healing benefits is not surprising really. Everything the skin needs is already there. Marijuana is a known antibacterial, with anti-aging, antioxidant, and anti-inflammatory properties, as well. Additionally, hemp seeds are an excellent source of omega-3 and omega-6 fatty acids, which protect the skin from sun damage and act as a moisturizer. The body’s natural endocannabinoid system contains millions of cannabinoid receptors. Your skin has most of them. Chemicals in marijuana, such as THC and cannabidiol, are compatible with this system and interact with it to provide the skin with the nutrition that it needs. Of course, when discussing skin care, topical solutions are vital. Smoke, regardless of the substance, will never favor skin. In fact, it may be smart to quit smoking altogether, even marijuana. If the health of your skin is a priority, then there are other methods of administering cannabis, such as vaporizing, eating, or spreading it topically. For targeted healing, many products are popular skin therapies, including cannabis-derived CBD oils and hemp oils. In reaction to tea tree oil, Scalf developed contact dermatitis on his face back in 2015. The rash was severe and persisted for two weeks before he visited a dermatologist for a prescription of steroids and anti-fungal creams. Initial treatment provided some relief, but the rash proved exceptionally persistent over the weeks and returned even worse than before. Scalf went back to his dermatologist. This time, he received a prescription for anti-seborrheic cream. His doctor advised him to stop taking the steroids and using the anti-fungal cream, as scarring is but one side effect of continued use. Scared by this information, Scalf took it upon himself to research his new prescription, only to discover that it would not cure his dermatitis, only suppress its symptoms. After conducting extensive research of his own, Scalf decided to try CBD oil. He got his hands on an activated, pure CBD oil and mixed it with organic coconut oil to a ratio of 1:1. After steaming his skin pores, Scalf gently applied the mixture until his skin absorbed it. He noted burning and irritation of the eyes. Since his dermatitis was on his face, he had to take extra care to keep the mixture out of his eyes. Although Scalf’s recipe would treat a myriad of other skin afflictions, including acne and warts, the way it works remains speculation. With that said, however, an abundance of studies already exists proving the benefits of marijuana and hemp seed oil on skin. 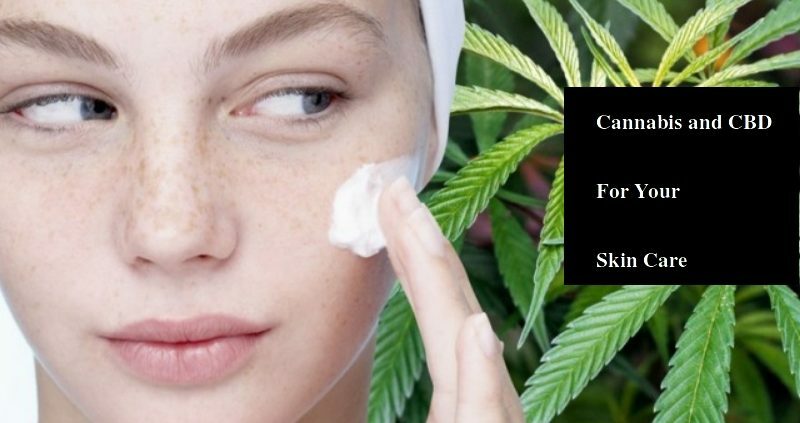 With this in mind, it is not hard to envision the effect that CBD skin care products are about to have on the beauty industry. Although Scalf’s story is just one among hundreds of thousands, his case highlights the potential of CBD as a cure for dermatitis. However, other examples are everywhere. Research shows that the anti-inflammatory properties of cannabinoids will benefit those treating psoriasis, as well. Other anecdotes tote successful treatment of just about every skin condition with cannabis, from acne to eczema. When you think about how prevalent skin problems are, it becomes obvious that not only does cannabis provide a safe, effective treatment, but it will also become the go-to product for a huge subset of the American population. According to the American Academy of Dermatology, acne alone afflicts at least 50 million people in the United States every year. It is true that most sufferers are teenagers, or at least below the age of 24-years, it is also a fact that roughly 15 percent of all acne victims are adults. 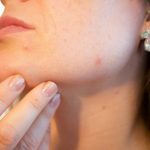 Furthermore, reports indicate that the cost of treating acne in the United States collectively exceeds $3 billion annually, and that is just for acne on its own. There are still many other skin ailments affecting even more people. Combine these figures with the roughly 7.5 million people in the United States with psoriasis, the 28 million with atopic dermatitis, and even the enormity of the multibillion-dollar anti-aging industry, and a clear image emerges. Effective skin care products are highly sought after by most of the population, and it is obvious that CBDs provide a much-needed option for treatment. However, as more scientists study the effects of CBD for skin health, and as more people understand how the endocannabinoid system and its receptors work, a new, unprecedented market may well emerge in the skin care industry. Product variations are unlikely to change much, but more and more, they will contain cannabinoids, THC, or combinations thereof.